Home > Settings > Admins > How do I give new admins access to the dashboard? 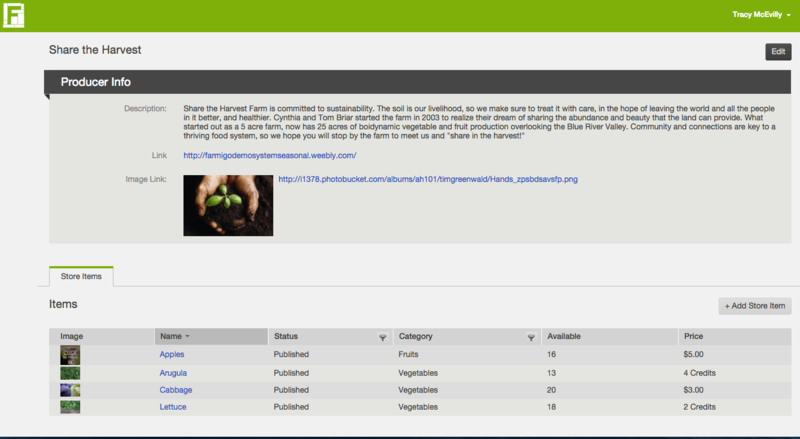 The Admin tab allows you to control who has access to your Farmigo system. You can add new admins, edit existing admins and edit admin passwords here. How do I give new admins access to the dashboard? If a new administrator has joined your business and you would like them to be able to access your business' dashboard with their own credentials, you can add them as an administrator. 2) Complete all required fields and press Save. NOTE: An admin password must be at least 6 characters long. How do I edit an existing admin's credentials? If an admin makes changes to their contact information you can edit this information. What do I do if an admin has forgotten their password? How do I give a Producer Limited Access to the Dashboard? If you set the drop-down for Producer to their Producer Name from the dashboard, the admin will have access to view and edit their Producer Info and any Store Items associated with their Producer.